Survive 30 nights of horror and zombie menace in Deadly 30! Rescue and recruit companions, upgrade your weaponry and fortify your position during safe daylight. 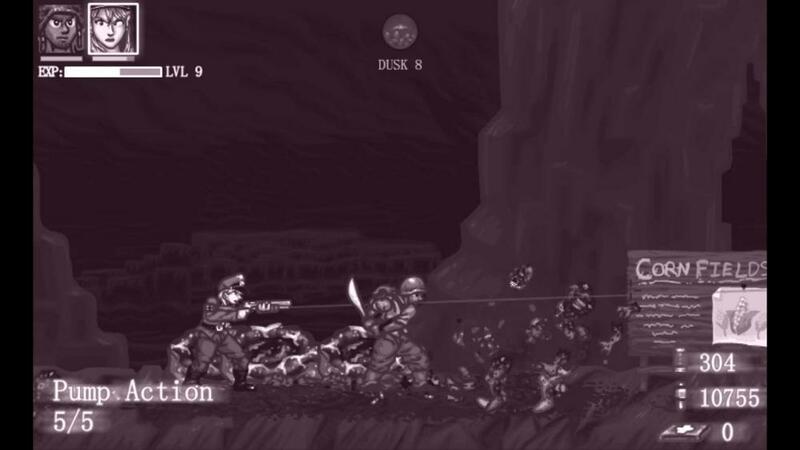 At night defend you bunker and fight off waves of attacking zombies. 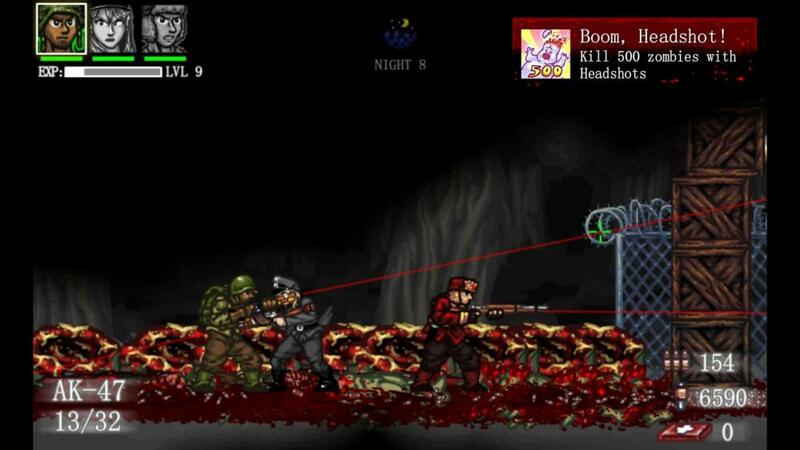 12 guns, 11 types of zombies, 25 achievements and thousands of ways to die! elements of tower defense including setting up the defense of your base and upgrading your weaponry meet the action-packed run and gun genre of the golden days of gaming. Featuring a strong exploration element, you are required to leave the safety of your base, to forage for materials to make it through the night.